Unlike other manufactured stone, our products are colored throughout, allowing them to weather like natural stone and to be cut like natural stone. Each of our “Mother” stones have been carefully selected then expertly handcrafted by highly skilled stone masons. The founders and creators have been involved in stone masonry for more than 50 years combined experience. They are educated in every aspect of the art of stone. 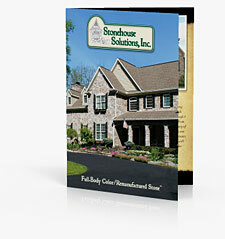 Creativity, quality, and innovation are of the utmost importance to our company. 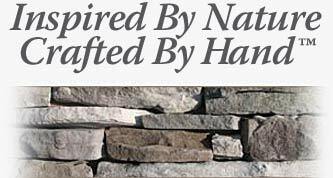 Inspiration for each style of stone we offer comes from the knowledge and experience that is a result of many years involved in the masonry industry.